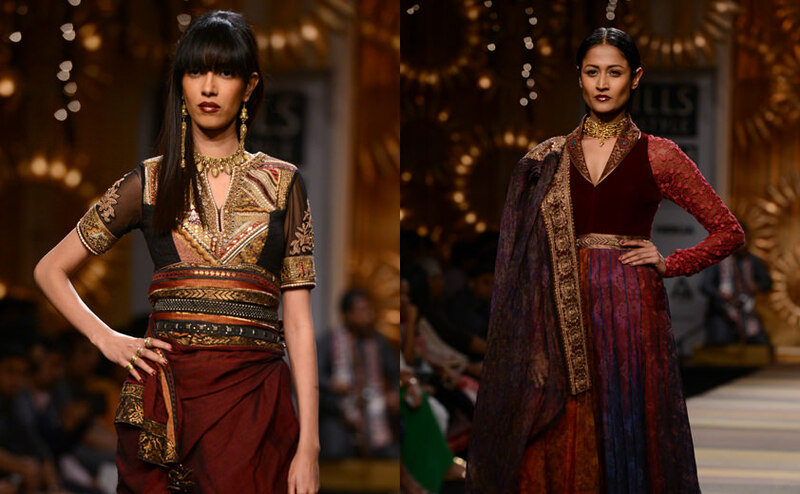 An exquisite Azva collection designed by Tarun Tahiliani was masterfully displayed as models walked the runway in style that are elaborate, modern and versatile, much like Azva. Shilpa Shetty was the stunning showstopper, as she walked out in a lehenga with a boat neck draped choli creating a neckline that is perfect for the intricately detailed Azva gold jewellery to sparkle. 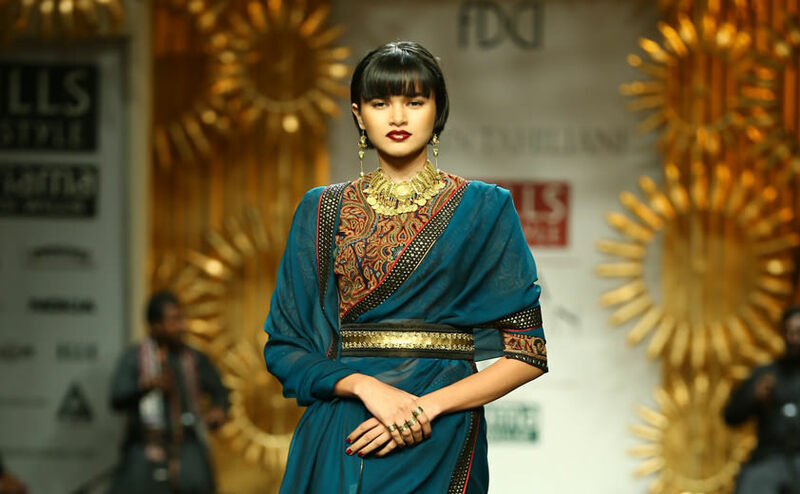 Redefining traditions in bridal fashion and the way gold jewellery is perceived, Azva created quite the contemporary ripple.